Superpro Suspension has been involved with drifting for a number of years. Supporting the British Drift Championship in its fledging years, now continuing to support drifting at the grass roots level of competition. SuperPro understand that drivers beginning their competitive drifting career need parts that will serve them well and will help them progress as a driver. 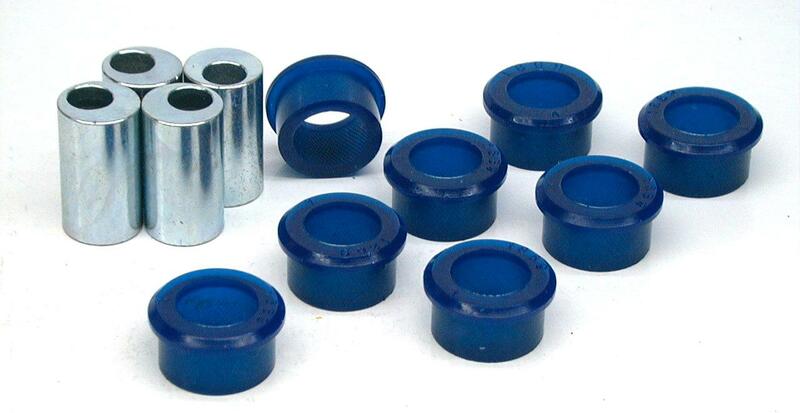 Many drivers under estimate the value of having good quality suspension bushes. Expensive suspension set-ups only work if the foundations are correct. 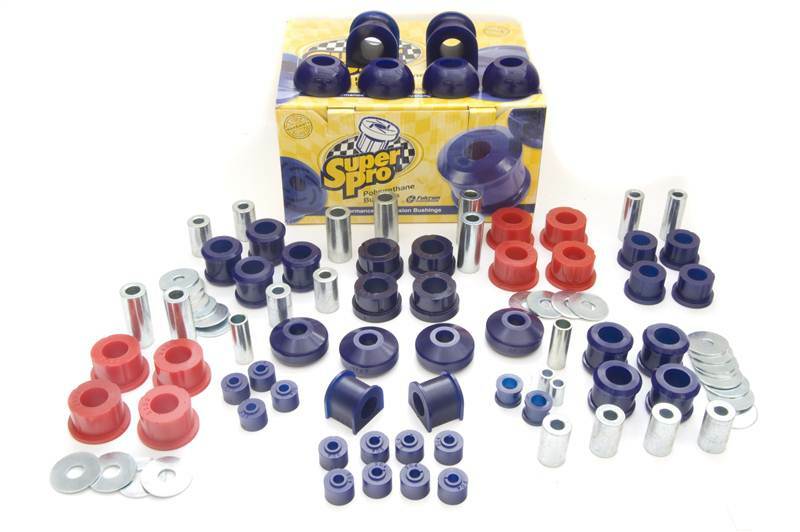 SuperPro offer the perfect product to enhance suspension upgrades. When a car has its alignment checked ready for competition, it can change before the car reaches the track. Driving the car to an event or loading and unloading on to a trailer can change the tracking and therefore make the car handle differently on every run. Replacing worn out rubber bushes with SuperPro replacements will offer better road holding, constant steering geometry, more responsive steering, longer service life of suspension components with no increase in Noise, Vibration or Harshness (NVH). Not forgetting the amount of stress that is place on steering components. Drifting can cause serious stress on track rod ends and steering rack bushes. All these are something that drivers should think of while preparing and maintaining their cars. If you can’t afford expensive suspension arms which give camber adjustment. The eccentric bushes below can offer the perfect solution. Make sure you check out the full range of product available on the website.